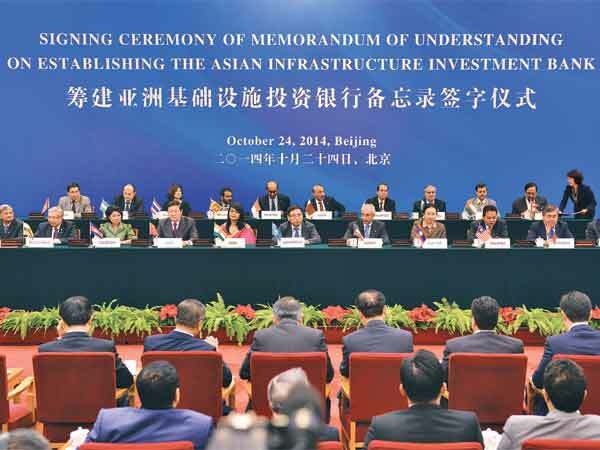 China has inaugurated the new Asian Bank with an investment of 50 billion dollars. 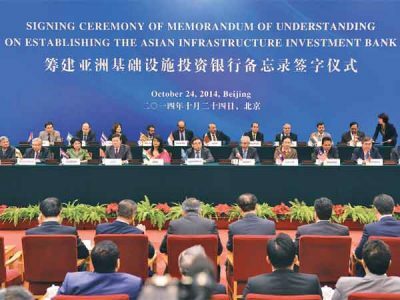 Almost 50 countries have signed the Memorandum of Understanding (MoU) with the aim of boosting infrastructure investment. No doubt China is taking over investments around the globe and growing day by day, but the present situation of constructing an Asian Bank is a huge threat for the hegemonic powers, especially the role of the International Monetary Fund (IMF), World Bank and other financial institutions, whose role would be minimized in the Asian and Middle East regions. 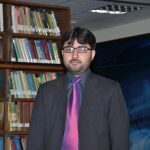 Another important aspect is that if China with other south Asian countries introduce their own currency for trade, then the hegemony of super powers, especially the United States, will no longer remain in the region. It will also be threatening for India as well. Having good, strong, friendly and long term relations with Pakistan will ultimately be more beneficial for Pakistan as a nation. 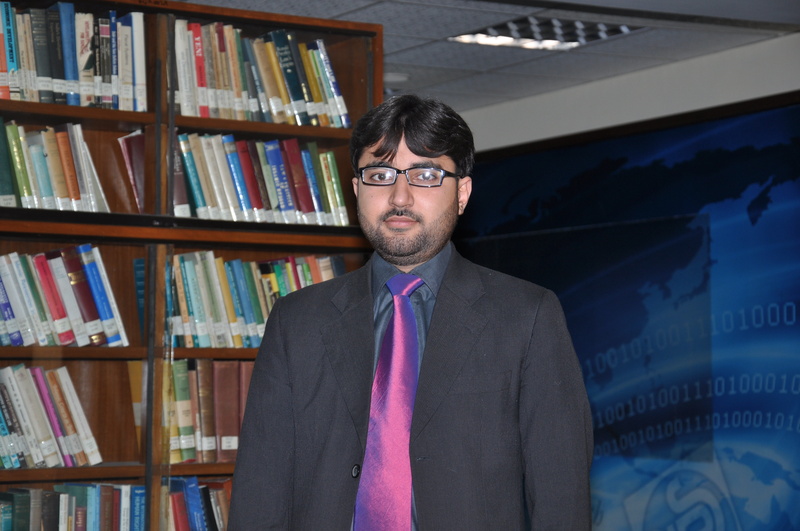 In the last decade, Pakistan is the country which has faced a serious loss economically, heading a war against terror. On the other hand, the United States has started lobbying against China to stop them from constructing the Asian Bank, it being clear that the United States want to rule the world, China the growing super power being not acceptable for them at any cost. The role of Australia was also an important phase at the inauguration ceremony because its finance Minister urged their Prime Minister to keep themselves away due to the United States’ concern. To summarise. the construction of an Asian Bank, as it grows, is good news for the under developed and developing states, but at the same time a threat to the hegemonic powers as their role and pressure in Asia and the Middle East will be minimized.